MARINA DEL REY, Calif.—March 25, 2019—HASA, a nonprofit, community health information exchange (HIE) in Texas, today announced its selection of the 4medica Big Data MPI™ to reconcile and correctly match patient identity data to the right records. 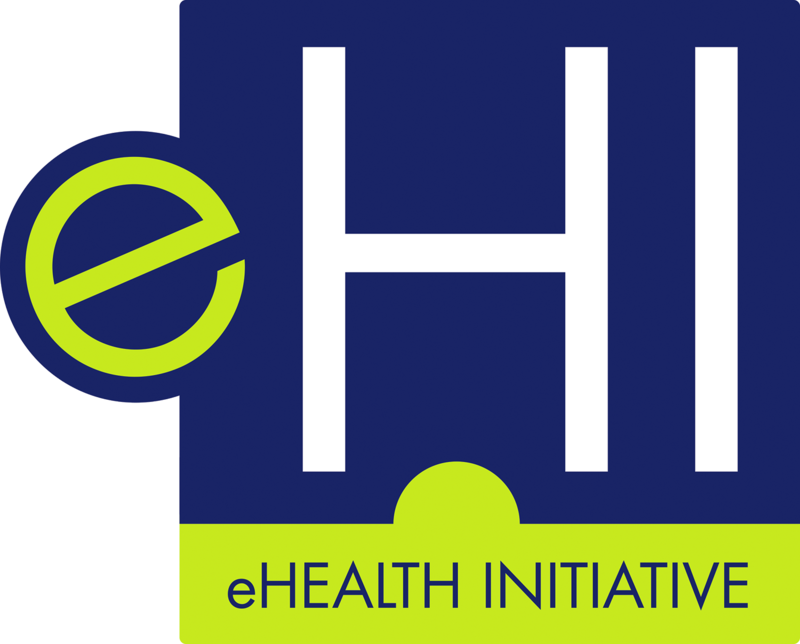 The 4medica® solution will enable HASA to provide its provider participants and other Texas and state HIE partners with accurate, real-time patient data, an initiative that supports the IHI Triple Aim goals for optimizing health system performance. HASA serves patients residing within the Corpus Christi, North Texas, San Antonio and West Texas regions. The HIE sought a richness of master patient index functionality to match electronic health record-specific data received from the disparate systems of its nearly 5,000 participating hospitals, health systems, physician practices, federally qualified health centers and payers. “HASA’s mission is to offer value-based, patient-centered information services to improve the health status of individuals in the communities that we serve,” said Phil Beckett, Ph.D., HASA’s CEO. “The 4medica Big Data MPI gives us a more efficient and cost-effective method to lower the high volume threshold of duplicate information. A foundational element of a trustworthy health information exchange is having a reliable master patient index in place to recognize and correct incoming data accurately and quickly.” HASA’s partnership with 4medica includes the 4medica Big Data Identity Enrichment™ solution that employs sophisticated search engine technology and algorithms to compute referential and historical matching of demographic data (name, address, birthdate, etc.) from multiple records belonging to the same person. The corrected patient identity then is synced to 4medica’s continuously updated master patient index database. Currently, HASA’s data steward employees manually review up to 1,500 records daily identified as probable patient record matches needing merging or deeper analysis.